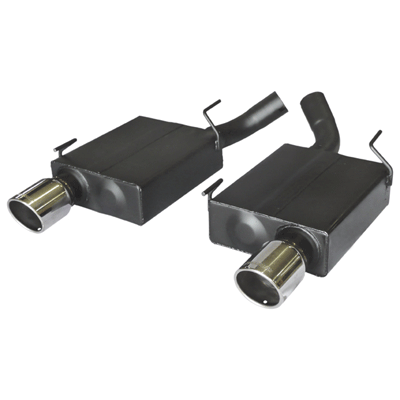 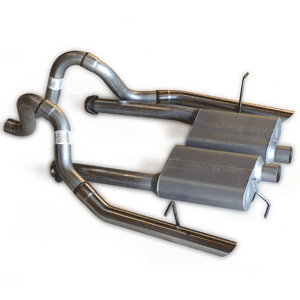 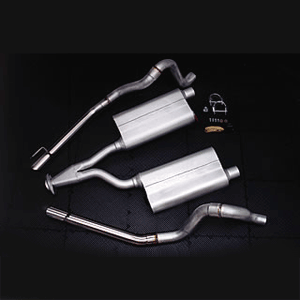 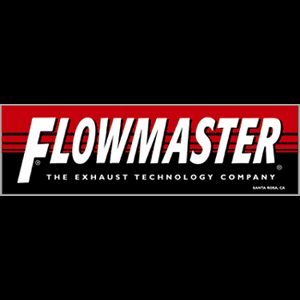 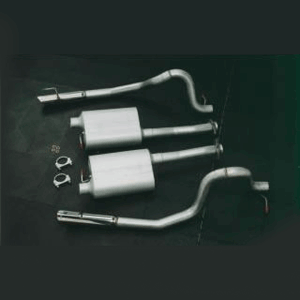 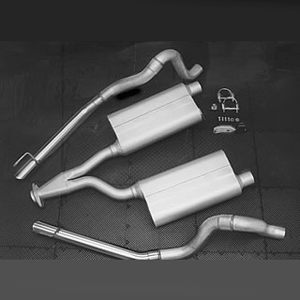 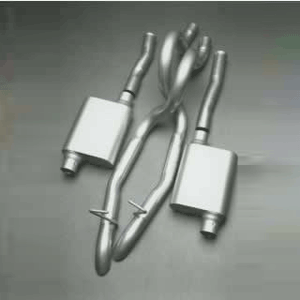 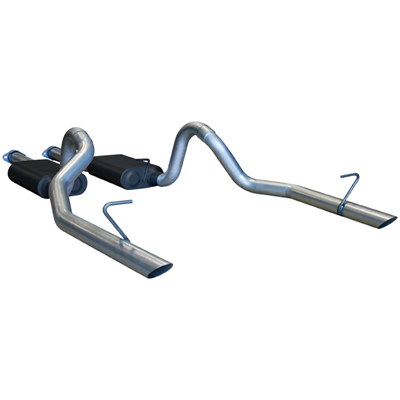 Flowmaster manufacturers some of the best and most dependable exhaust systems and mufflers for race and street cars, trucks and SUVs. 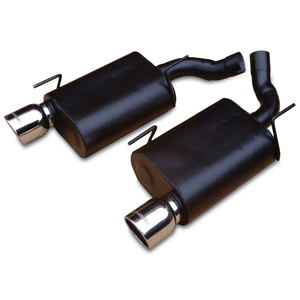 Flowmaster products deliver improved horsepower, torque, throttle response and fuel efficiency. 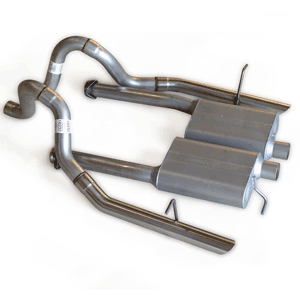 Flowmaster offers you the choice of sound to fit your preference, from mild to wild! 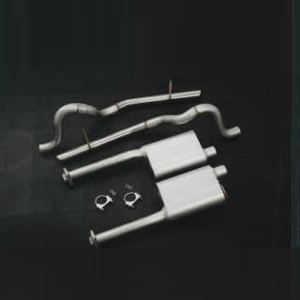 You will grin from ear to ear with the performance gains and tone that only Flowmaster exhaust products offers and the unmatched low prices that only UPR Products can guarantee!